Clean, fruit driven style, balanced with a silky smooth tannin structure and flavour profile. Price per 6 pack. The Rocky Gully fruit arrived at the winery very ripe and using various finings and techniques we managed to bring the Pinot back into line for that clean, fruit driven style, balanced with a silky smooth tannin structure and flavour profile. The oak is well balanced and aligned. 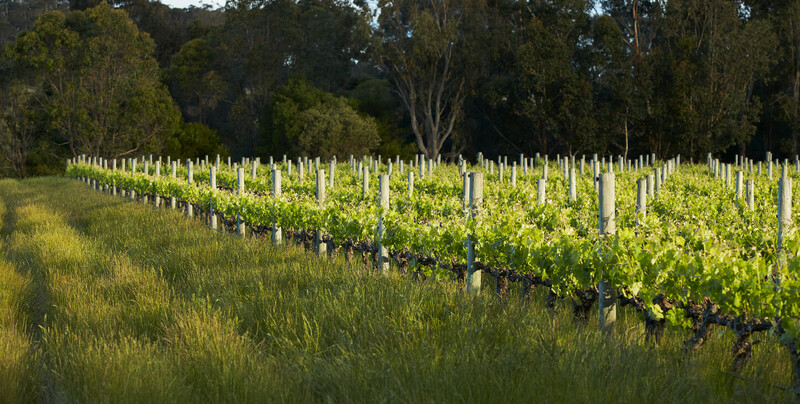 Vineyard: Frankland River, Western Australia. Pinot Noir 100%. 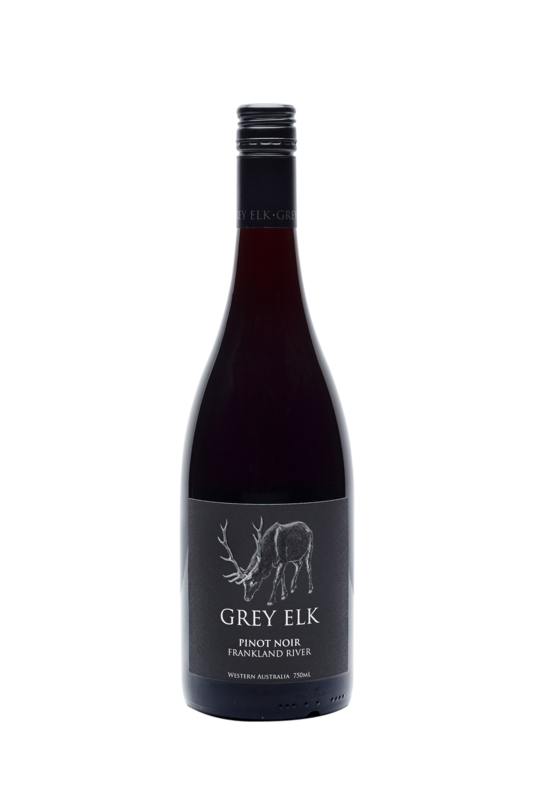 Nose: Ripe strawberries, baked cherry and toasty oak aroma. Palate: Dry intense ripe cherry with a savoury note. Spice flavours from oak offers some pleasant complexity.